With so many different sizes, colors and leaf shapes, it’s hard to describe a typical Japanese maple, but without exception, these attractive trees with their refined growth habit are an asset to the home landscape. Japanese maples are noted for their lacy, finely-cut leaves, brilliant fall color, and delicate structure. 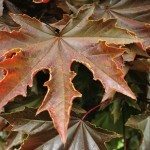 Continue reading to learn more about how to grow a Japanese maple tree. Most horticulturalists refer to cultivars of Acer palmatum as Japanese maples, but a few also include A. japonicum cultivars. While A. palmatum is hardy in USDA plant hardiness zones 6 through 8, A. japonicum extends the growing area into zone 5. 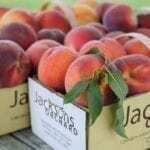 This variety is also sturdier in appearance and bears reddish-purple flowers in spring. 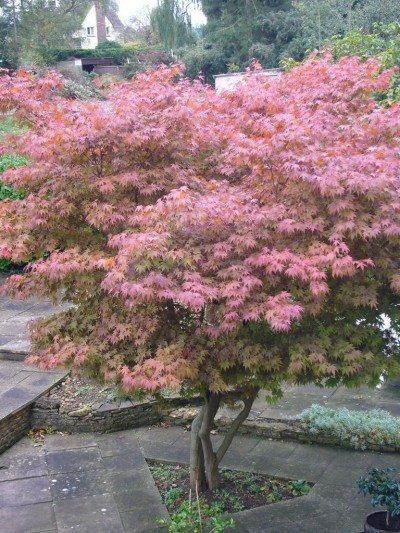 Growing Japanese maples make excellent specimen or lawn trees. Smaller cultivars are the perfect size for shrub borders and large patio containers. Use upright types as understory trees in woodland gardens. 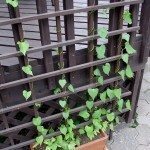 Plant them where you need to add fine texture in the garden. 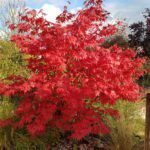 When you are growing Japanese maples, the trees need a location with full sun or partial shade, but planting a Japanese maple in full sun may result in scorched leaf margins on young trees in summer, especially in hot climates. You’ll see less scorching as the tree ages. In addition, growing Japanese maples in a location with more exposure to bright sunlight leads to more intense fall color. Japanese maple care is easy. Caring for Japanese maples in summer is mainly a matter of providing enough water to prevent stress. Water the tree deeply in the absence of rain. Apply the water to the root zone slowly so that the soil can absorb as much water as possible. Stop when the water begins to run off. Cut back on the amount of water in late summer to intensify the fall color. Any heavy pruning should be performed in late winter before the leaf buds begin to open. Cut out scraggly interior twigs and branches but leave the structural branches as they are. You can make small, corrective cuts any time of year. With such easy care and beauty, nothing is more rewarding than planting a Japanese maple in the landscape.